Crime figures have risen in and around MGM’s new $950 million casino in Springfield, Massachusetts since the property opened in late August, per analysis of the latest statistics. According to Massachusetts State Police figures scrutinized by ABC local news affiliate program 5 Investigates, in the last final four months of 2018 there were 208 crimes reported inside the state’s second casino, including 16 robberies, five violent assaults, and two sexual offenses. In all there were more than 120 arrests. 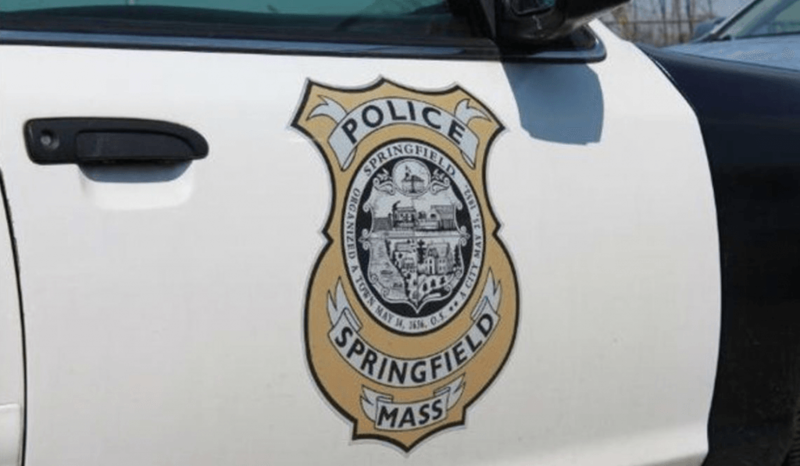 There were 22 crimes reported by Springfield police in the area in the three months prior to its opening, but 115 in the five months since, representing a proportional increase of just under 300 percent. the MGM Springfield has a higher crime rate than Plainridge Park is no surprise. Unlike Plainville, Springfield already had a high crime rate before the casino moved in. It regularly features highly on national crime lists and in 2015 was ranked as the second-most dangerous metro area in the northeast and the most dangerous in New England by Law Street. But while crime figures certainly fluctuate from month to month, the escalation in the casino’s immediate environs appears significant and could be cause for concern. bad for the community into which they’re introduced. “As the casinos operate, we'll be able to track all of those same variables. Every criminal activity, every unemployment rate, every job start, every property value, we'll track those year after year after year after year,” Stephen Crosby, then chairman of the Gaming Commission, told reporters last August. The post Crime Surges 300 Percent Around MGM Springfield Since Casino’s August Opening appeared first on Casino.org.